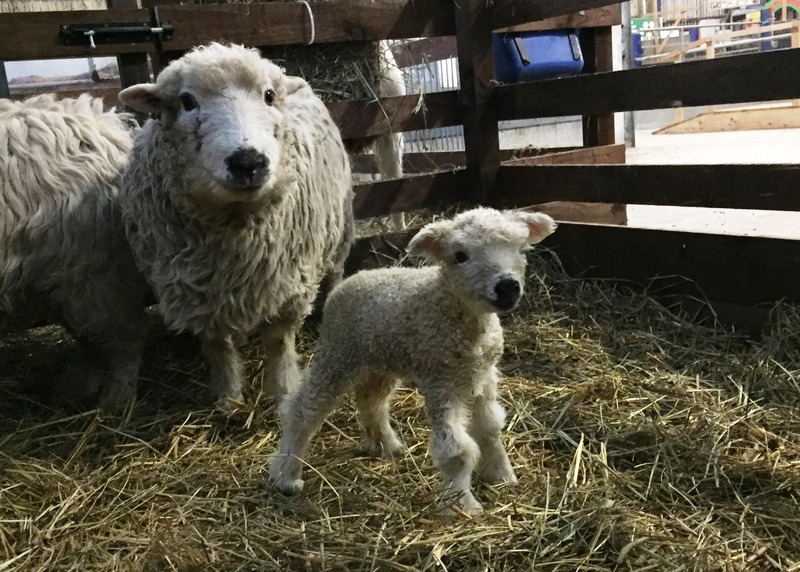 Out first lamb of 2018 was born overnight on Saturday 6th January. The birth was unassisted and the lamb and it’s mother are both doing well. The lamb is a Greyfaced Dartmoor sheep. Their fleece so thick they need to be sheared twice a year. The lamb is currently in our animal barn waiting to say hello! ‹ Dunker joins the team!